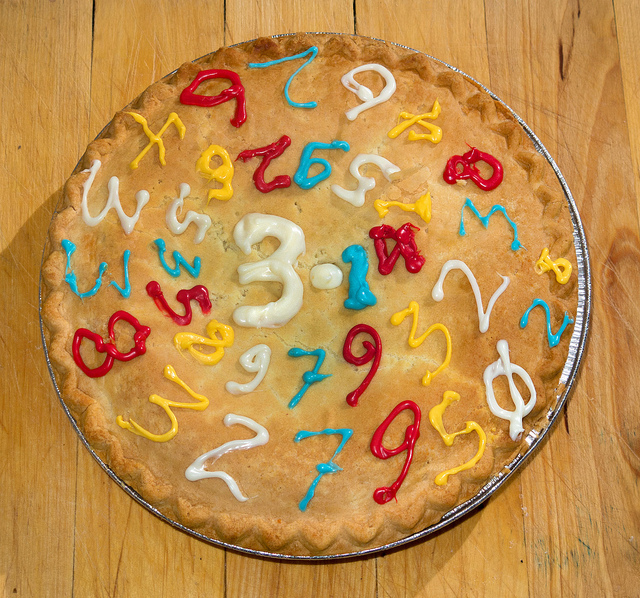 Numberphile is that cool YouTube channel with the videos about the numbers and the philes. You might remember them from the time they did that ace video about our integer sequence reviews. But if you’re unlucky enough not to understand the English as she is spoke, then that’s no use to you. But it could be! Chief Numberphile Brady Haran has set up a page asking for translations of the videos, so everyone can enjoy them. As long as you’re fluent in one of the languages for which a video already has subtitles, the process is pretty simple: you download a caption file in one language, translate it into another, and upload it back to the site. And then you’ve done a good deed! There’s no new integer sequence review this week, because David and I are taking a break before the Grand Finale Ultimate Showdown of Dreams next week. To tide you over, top chap Brady Haran has recorded a Numberphile video with Tony Padilla explaining each of the six sequences in the final in his Enthusiastic Maths Outreach™ voice. If you haven’t made your mind up yet, maybe the video will sway you. Or will it sow doubt into your previously made-up mind???!?!?!?!!?!?! Anyway, it’s a very good video. The Integest Sequence 2013 will be announced next week in a glitzy celebrity gala event. There’s still time to vote for your favourite sequence, and there’s still time for us to decide how much attention we’ll pay to your vote. Everything’s still to play for! 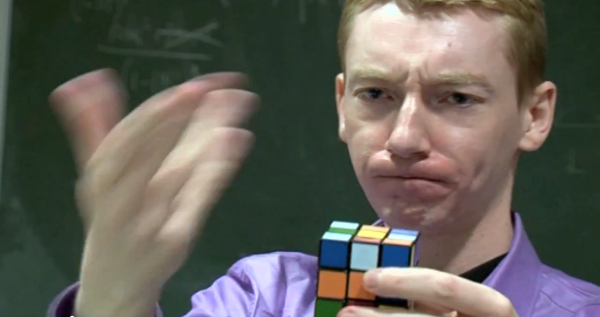 Numberphile filmmaker and general internet legend Brady Haran has been busy putting together a series of YouTube videos about the Rubik’s cube, with contributions from Aperiodical friends Matt Parker and James Grime. The videos also feature lots of solving clips sent in by viewers, and Aperiodical Editor triumvir and sometime maths-talker-abouter Katie Steckles (that’s me) occasionally pops in to make comments and state facts which are no longer true (a world record was broken 4 days after filming).